A wedding ring, the symbol of eternity and ever-lasting love. . 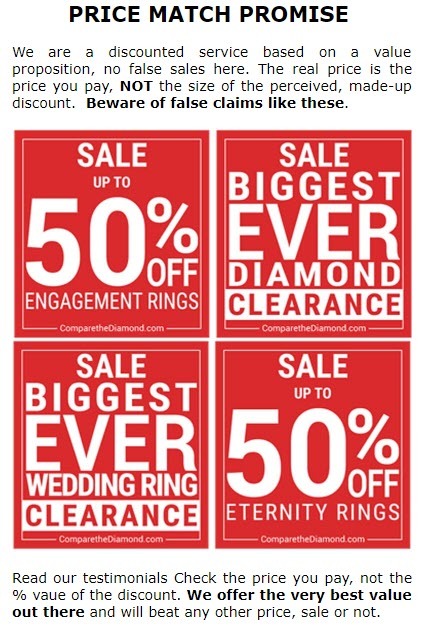 If you buy the right rings that is. Of course wedding rings will be a beautiful symbol of the happiest day of a couples life the life they will share together no matter what the ring, but it cant just be any old metal band thrown onto the finger. Think about it this way, the wedding budget is running low you ve left the wedding rings until last minute so you just run into your local jeweller and get the cheapest, easiest ring or rings you can find, you wake up 2 years later the very symbol of your ever-lasting love has snapped. Not the ideal scenario really, is it? So, lets rewind to when you had a healthy wedding budget months of planning ahead of you. You can see beautiful flowers, cute little bridesmaids, an amazing wedding dress and wedding rings, one of the most important parts of the best day of a couples life. Next, you search around for the best wedding rings you can possibly find afford to really symbolise that your love for each other is never-ending with no snapping or breaking or getting worn-out around the edges. Now youre wondering how youll know which metal to choose for your wedding ring, arent you? With a choice of 9 or 18 carat white, yellow or rose gold, palladium platinum, it can get quite difficult to know the difference between these metals. 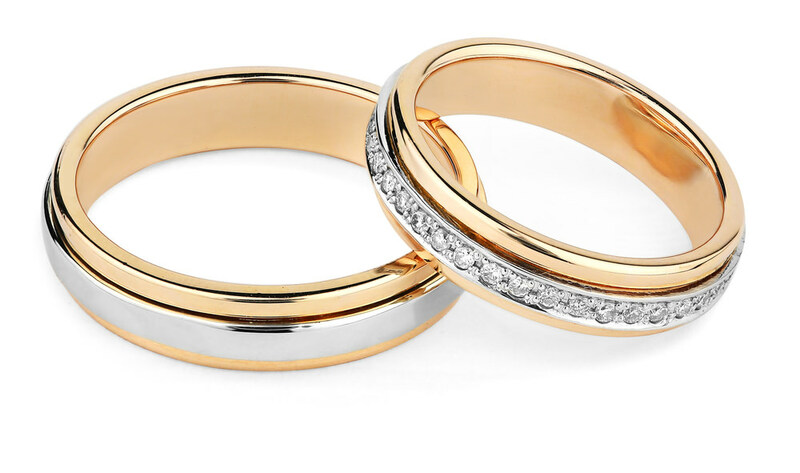 Choosing gold for your wedding ring is one of the cheaper options, although gold wears in time, meaning it will end up becoming thinner and thinner making it easier to eventually break. When buying white gold you should keep in mind that it was originally yellow gold, rhodium plated then given the name white gold. This means that white gold is harder to maintain and requires extra care. Palladium is part of the platinum family, making it a very strong and reliable metal. Palladium has a pure, crisp white colour that will last forever. Then we have platinum, pure, rare and ever-lasting. . Remind you of anything? Platinum even grows stronger over time, meaning no breakages or worry that you will eventually have to replace your wedding ring. With all of the above in mind, the choosing of your wedding ring should no longer feel a chore. Its simple really, your wedding rings are the one thing that will be seen for a lifetime as the very symbol of your commitment to a person. Wedding rings really are one of the most simple beautiful possessions you can own. Lets be honest, nothing beats true love, does it?